This 19v 4.22a Laptop Car Adapter is specifically designed for using laptop in your car. Before order this CAP-FUJITSU19V4.22A-5.5 x 2.5mm laptop car adapter, make sure the output Adapter Voltage of your original Laptop ac Adapter is 19v, and the output Adapter Current is equal or Low than 4.22a, and its tip is the same as ours. (Click the adpater picture to see more details). We offer a complete line for 19v 4.22a Laptop Car Adapter and compatible replacements for almost all laptop models. Our 19v 4.22a adapters are made with high quality parts and guaranteed to meet or even exceed the original manufacturer specifications but sold at much lower price. All 19v 4.22a laptop Car Adapter are tested for 100% quality control assurance. Why order This 19v 4.22a Laptop Car Adapter From Us? 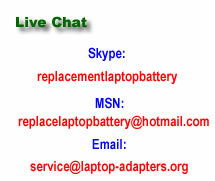 100% Quality Assurance for 19v 4.22a adapter, laptop charger, laptop battery charger. 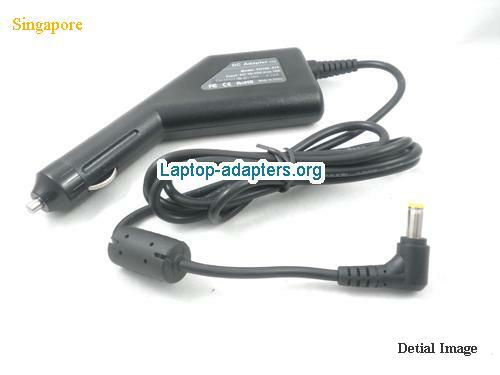 This 19v 4.22a Laptop Car Adapter is new & 1 Year warranty.